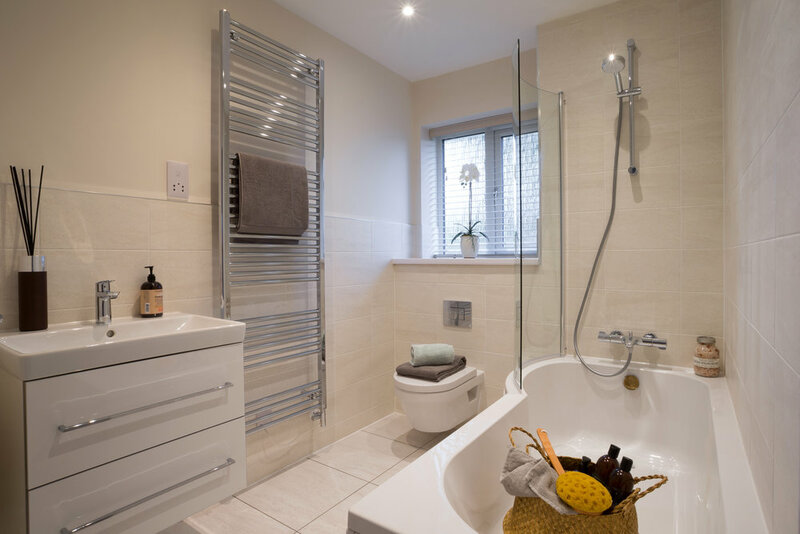 A distinctive development of new homes in Kings Heath, Birmingham. 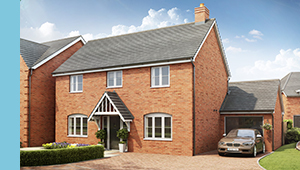 Coming Soon to Kings Heath, Woodfield Place is a new development of 3, 4 and 5 bedroom homes. 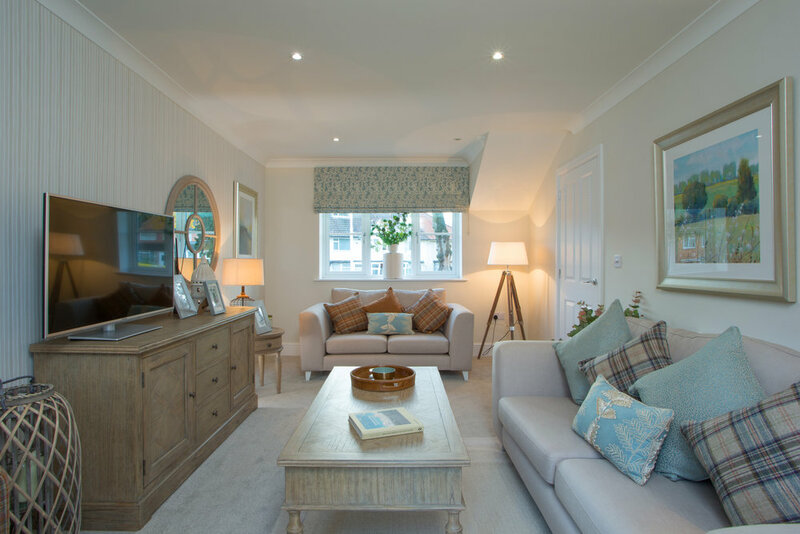 Each home has been individually designed with a superb specification and modern living in mind. 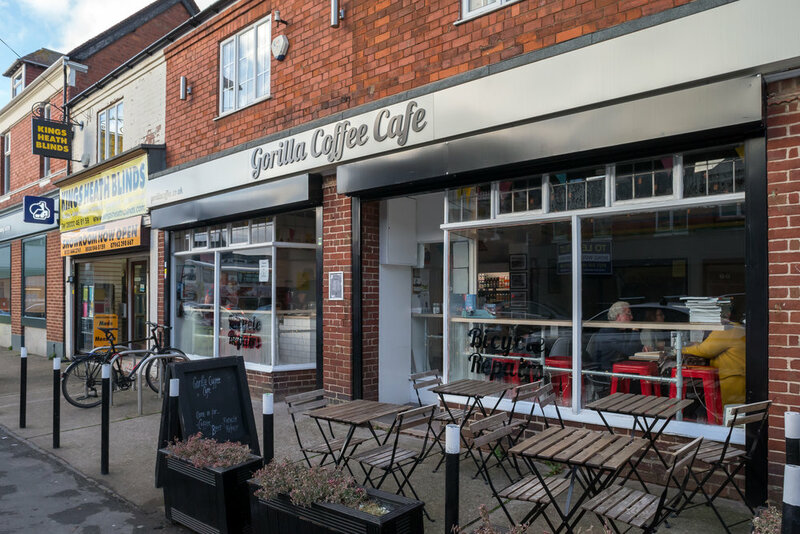 Located in the desirable, established residential area of Kings Heath, there is a convenience shop right on the doorstep and plenty of local facilities at the nearby High Street. The thriving Birmingham suburb of Kings Heath, offers the best of both worlds. The High Street is just a short walk away with a wide range of cafés, independent boutiques and big name brands. On the first Saturday of every month, the public square plays host to a farmers market selling a range of local produce. If you are looking for a retreat from the hustle and bustle, there are 2 beautiful parks close by, Kings Heath Park and Highbury Park. For entertainment, the Horse and Hound is an important music venue with live music, comedy shows and vintage fairs. There are also numerous gyms and sports and leisure facilities nearby. Located on the A435, Kings Heath is just 4 miles from Birmingham City Centre and 1 mile from Moseley Village and Bournville. 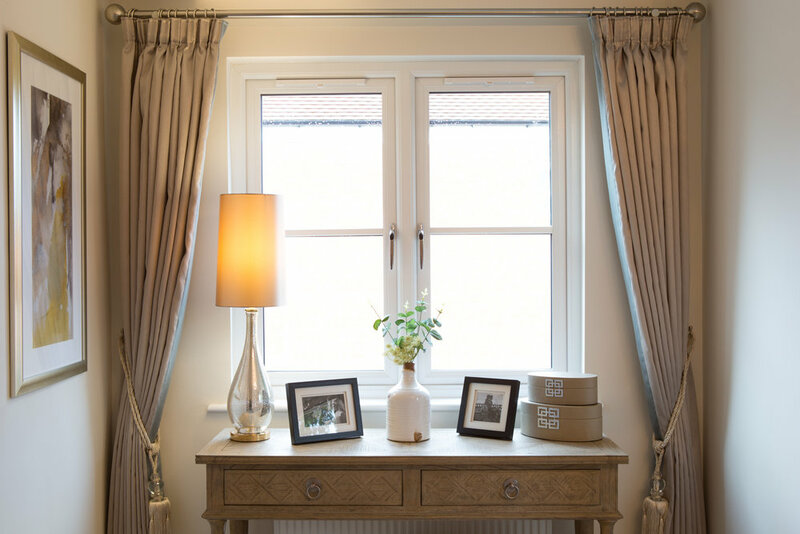 To see floor plans and the specification, view the development brochure or contact our sales team.